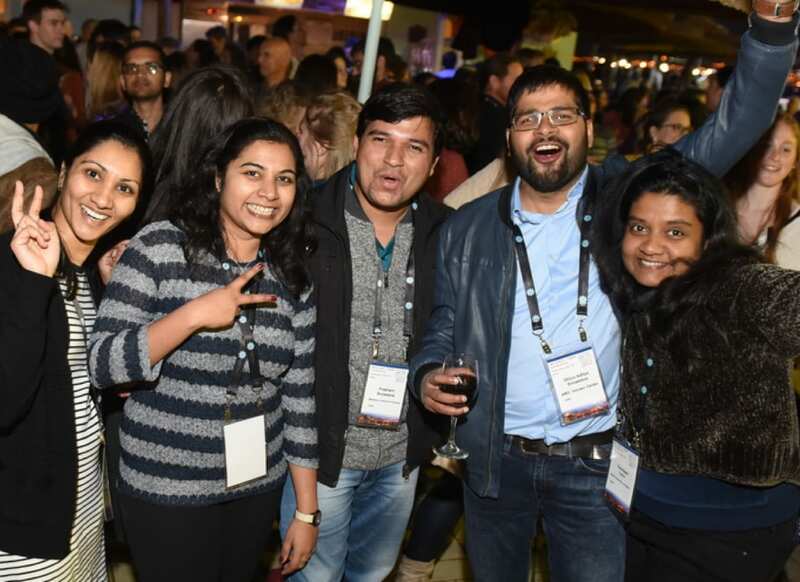 If you work in a cutting-edge field, have made a breakthrough in a ‘hot’ topic, or want to highlight an issue in which you are a subject-matter expert, a conference is an effective way to create an impact. And at ORTRA, we know how. Using our extensive expertise in the world of conferences, we will turn your concept into an international standard event, drawing the right kind of attention to your field of expertise. We know it may be daunting to hand over control of something so big and important, on which so much can rest. That’s why we work with complete transparency, involving you as much or as little as you want, from decision-making to keeping you updated with details of our progress, every step of the way. If you’re looking for a uniquely captivating location for your next international event, Israel should be at the top of your list. With a beautiful and diverse backdrop, a highly developed events industry, and ORTRA as your committed local partner, you are guaranteed to create an unmissable event! 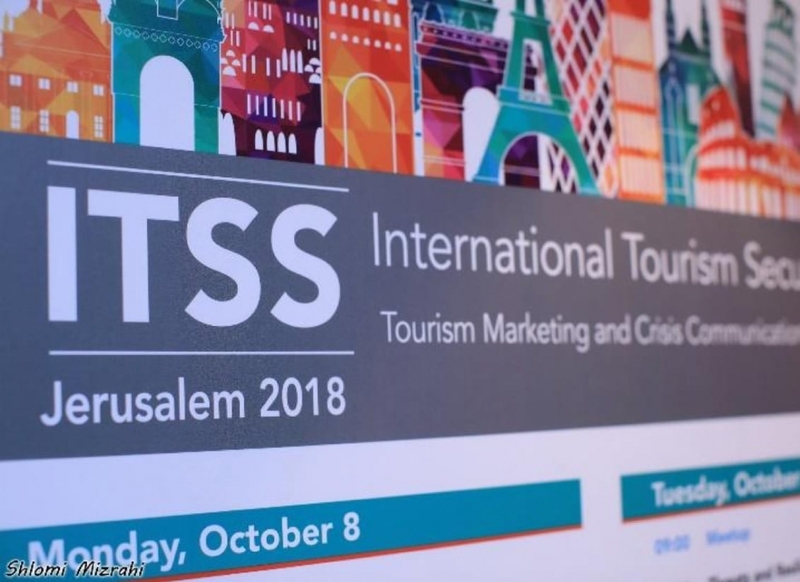 Having accumulated 35 years of experience producing some of the largest, most prestigious international conferences in Israel, we truly know everything there is to know about the business. As Israel’s leading DMC & PCO, we have the contacts, financial credentials and influence to deliver the very best performance and value, every step of the way. What’s more, we are a proud member of INCON, ICCA, UFTTA & the Israel Tour Operator Association, so you can be sure that we meet the highest international standards in everything we do. 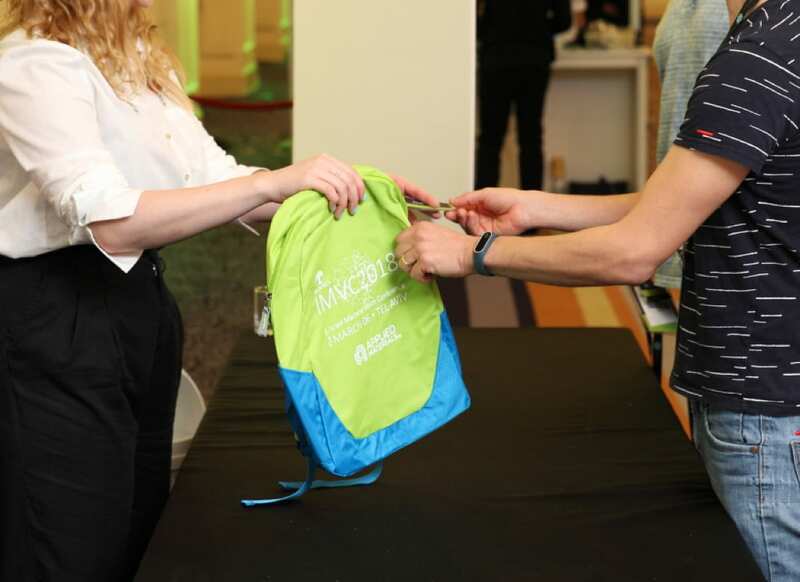 When it comes to organizing a major event, there’s a lot that needs to get done: finding the venue, developing content, booking the catering, designing the program, ensuring all your VIPs have somewhere to stay, allocating stands to exhibitors, branding, advertising….. the list is almost endless. With years of experience, at ORTRA we’ve seen and done it all. We know how to make sure everything is in place, to the highest standards, on time and within your budget. As we go along, we’ll keep you updated about our progress. Then, when the big day arrives, all that’s left for you to do is turn up and enjoy!